1979 BMW M1 Procar. New, never raced,. 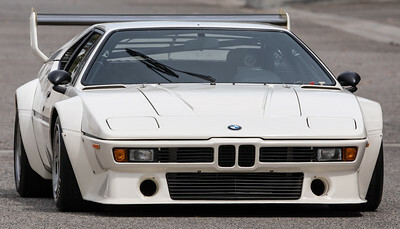 The world's only new (1979) BMW M1 Procar. At The Madison Zamperini Collection. Always in private collection. Never raced. 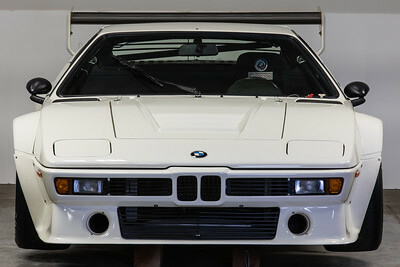 New original 1979 BMW M1 Procar At the Madison Zamperini Collection. In private collection for nearly 40 years, never raced, never used completely original - never for sale. 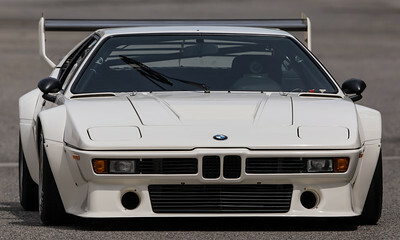 1979 BMW M1 Procar. The most authentic, original Procar in the world. Condition is as new, never raced. 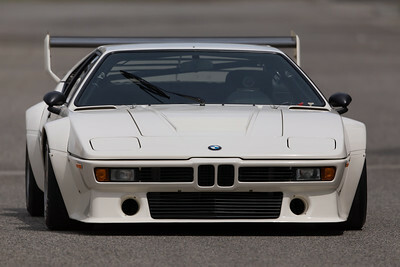 BMW M1 Procar. 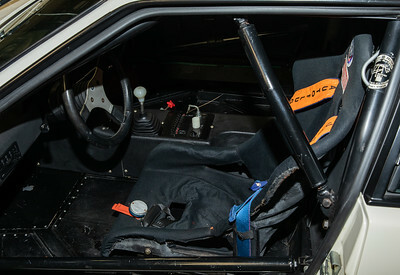 The world's only authentically original, new Procar as delivered by BMW Motorsport in 1979. 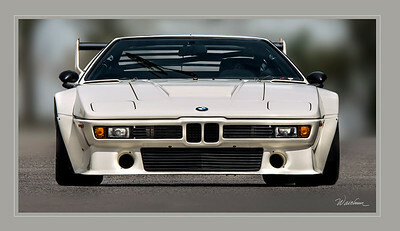 BMW M1 Procar. The world's only new Procar as it was delivered new by BMW Motorsports. At the Madison Zamperini Collection: BMW M1 Procar unrestored because it is 100% original, authentic, not like new it is still new. 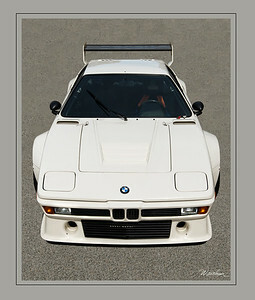 BMW M1 Procar - new, original, rare. 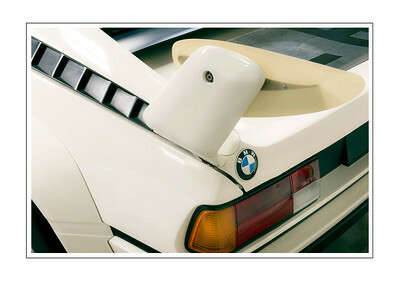 Our Procar is 1 of only 1 that is still as new, as delivered by BMW Motorsport. One track day and then immediately to private collection. Our Procar is very, very rare. Today as new, as delivered in 1979 totally original, authentic Procar. Un-restored, un-modified, never raced, never used. 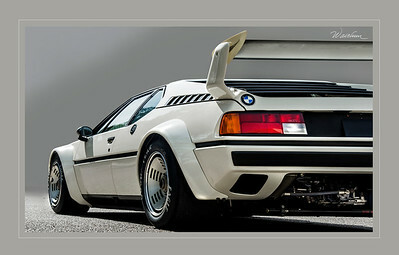 BMW M1 Procar: new, never raced, un-restored, completely original as delivered new by BMW Motorsport in 1979. 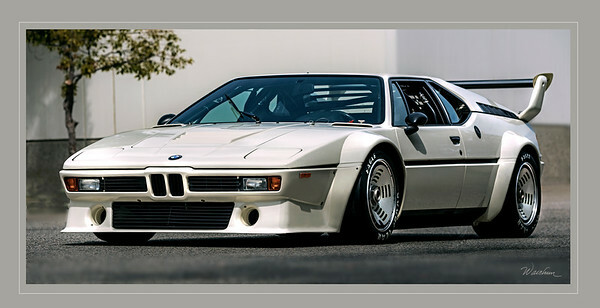 The world's only new M1 Procar. Easy conversion to street legal. 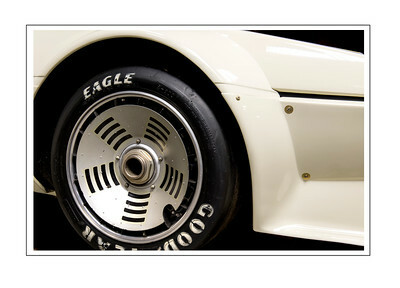 Our Procar was used once in 1979 and then never again for 39 years. It is still new. Un-modified. 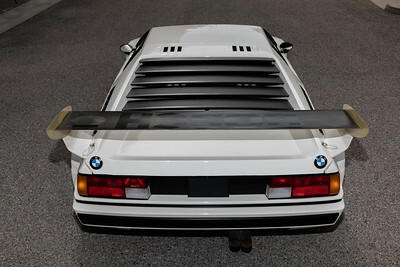 New BMW M1 Procar at the Madison Zamperini Collection. Our Procar has delivery miles only. One test day at Riverside and then into private collection. 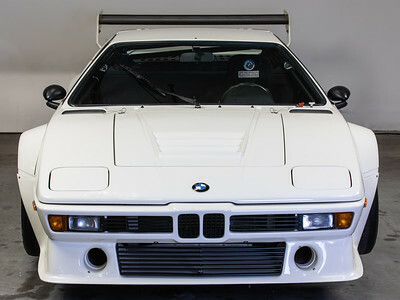 Unbelievably this very unique Procar has been in a private colection since it was delivered new by BMW Motorsport. 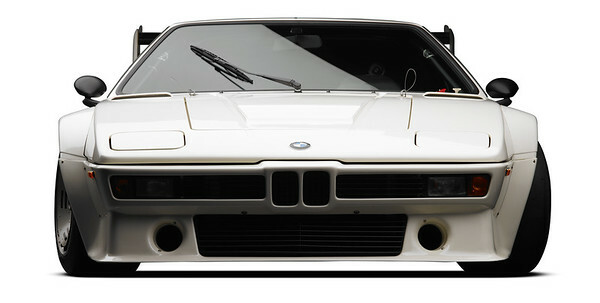 In private collection since delivered 1979 by BMW Motorsport. Never race. 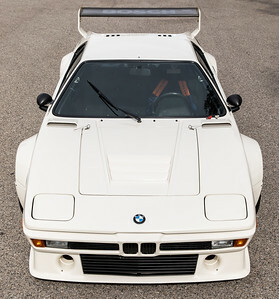 Beautiful photographs of the world's only new BMW M1 Procar by David Weldon. 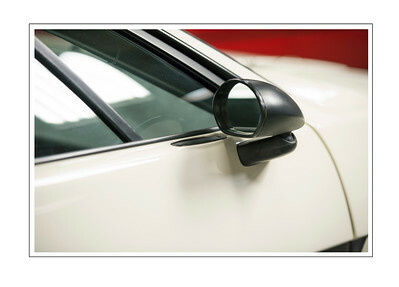 Our Procar is completely, authentic, original, new. 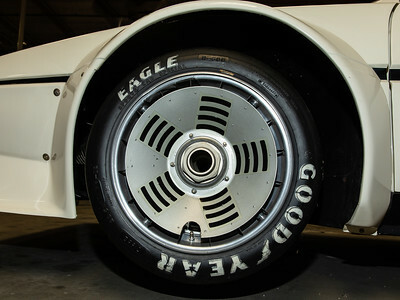 BMW M1 Procar 18 original wheel.